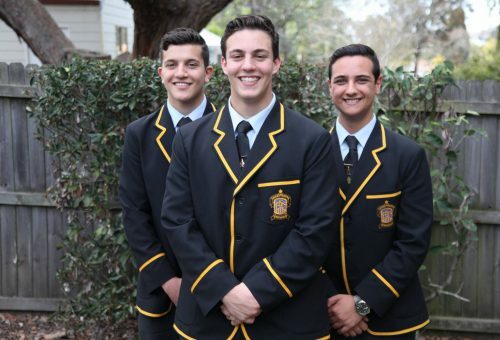 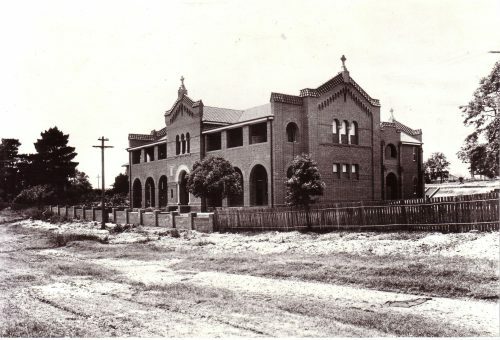 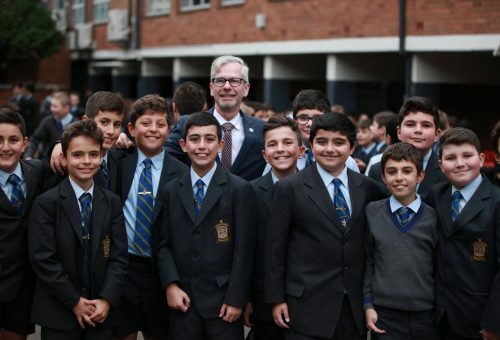 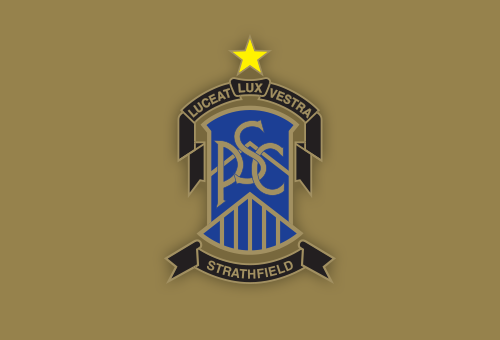 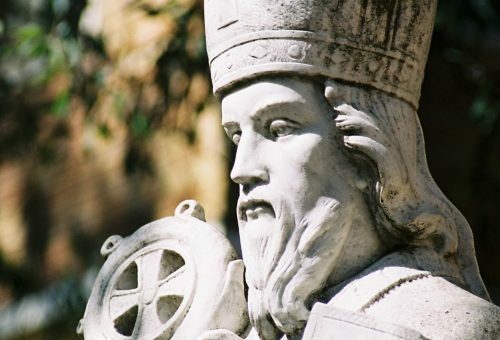 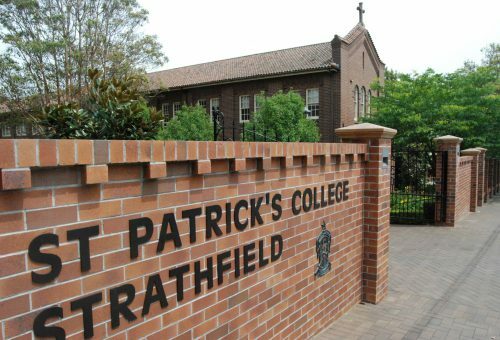 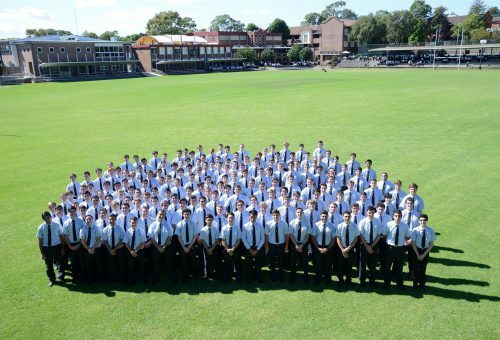 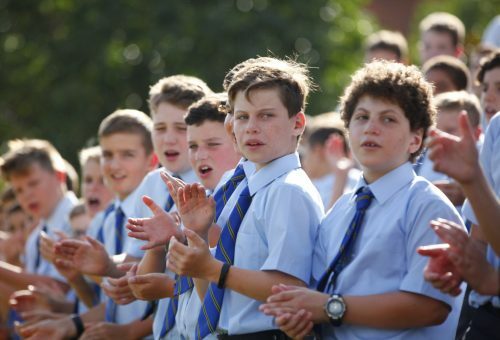 St Patrick’s College, Strathfield is a Catholic school for boys in the Edmund Rice tradition from Years 5 to 12. 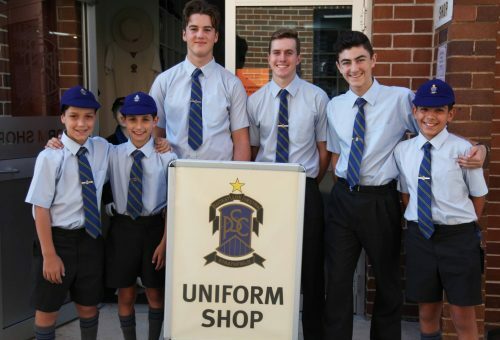 It began with an enrolment of 39 boys in 1928 and today offers a quality education for over 1400 boys and young men, ordinarily aged from 10 to 18. 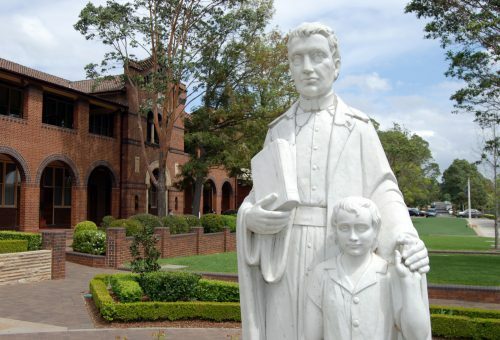 The College seeks to educate men who are socially critical and spiritually aware, and who stand with the poor with empathy, compassion and empowerment.